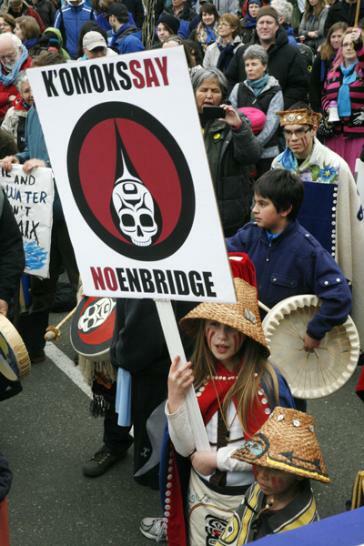 Protest in Comox, BC, against Enbridge pipeline, 2012. A federal committee is holding a hearing today into a complaint that the Canadian Security Intelligence Service illegally spied on peaceful anti-pipeline protesters in B.C., but the public may never know what went on behind closed doors. The security intelligence review committee hearing will not be open to the public. RCMP and Canada’s electronic spy agency are investigating the leak of a secret government document dealing with CSIS, Canada’s main spy agency, CBC News has confirmed. A memorandum of understanding between the two agencies allowed info sharing, joint operations without political oversight. OTTAWA—A secret deal between Canada’s spies and border guards proposed more information sharing and joint operations without the need for political sign-off, the Star has learned. A 2014 deal between the Canadian Security Intelligence Service and the Canada Border Services Agency proposed the two agencies be allowed to share information and resources without the prior approval of their political masters. 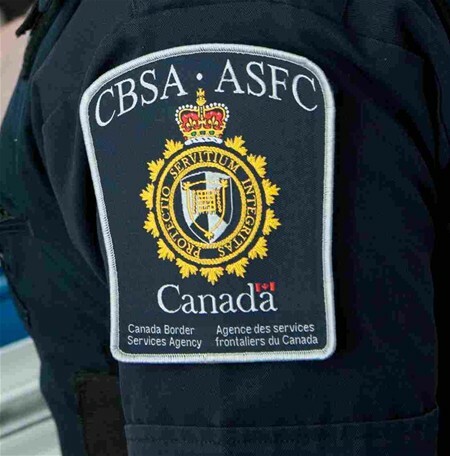 “The Framework (Memorandum of Understanding) will also authorize (CSIS) to enter into more specific arrangements with CBSA, as required, without the necessity to seek your approval each time,” wrote CSIS director Michel Coulombe in a memo explaining the deal to Public Safety Minister Steven Blaney. 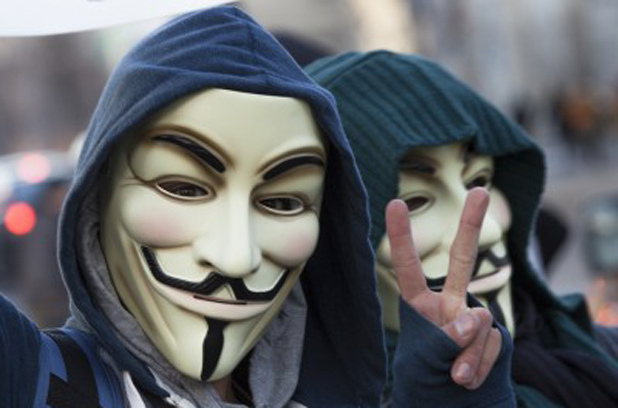 C-51, controversial anti-terrorism bill, is now law. So, what changes? 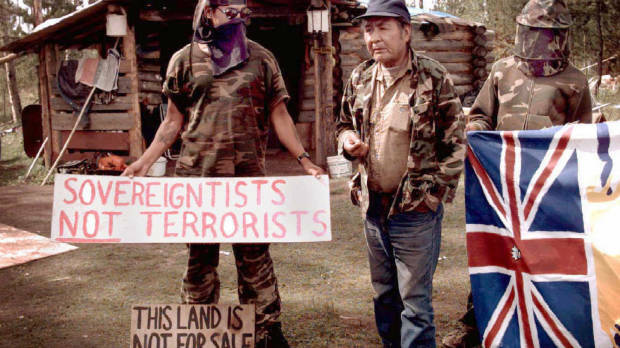 Ts’Peten siege, 1995; near the town of 100 Mile House, BC, over 450 heavily armed RCMP equipped with armoured personnel carriers from the Canadian military laid siege to a Secwepemc sundance camp. In the year long trial that resulted, it was revealed that police had fabricated shooting incidents, released misinformation about who was in the camp, and had attempted to shoot and kill unarmed people in agreed upon no shooting zones. Bill C-51, the Conservatives’ anti-terror legislation, received royal assent Thursday afternoon and is now law. The bill has faced intense scrutiny for the expanded powers it gives the police and the Canadian Security Intelligence Service.